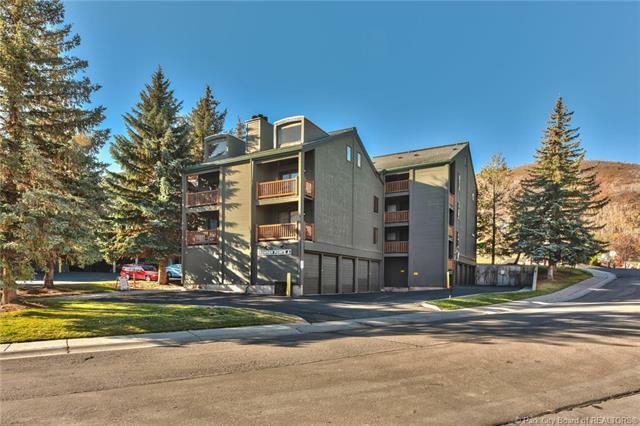 This one-bedroom residence is located in the heart of Park City, directly across from Park City Ski Resort. The loft makes this unit feel open and spacious. Perfect for a second homeowner who would like to bring friends and family or generate some decent extra income with nightly rentals. 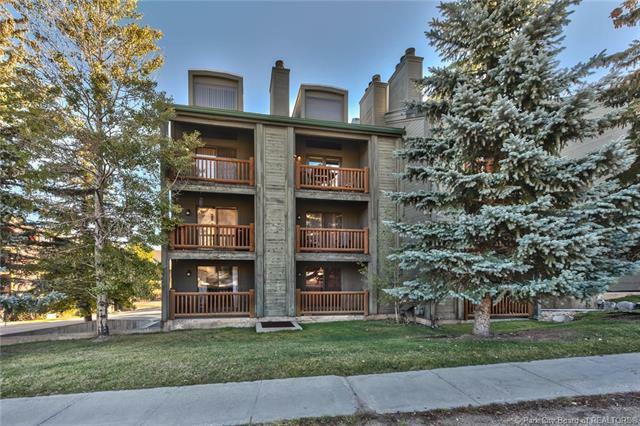 With direct views of the ski resort right from the deck, this condo is just a short walk from North America's Largest Ski Resort. 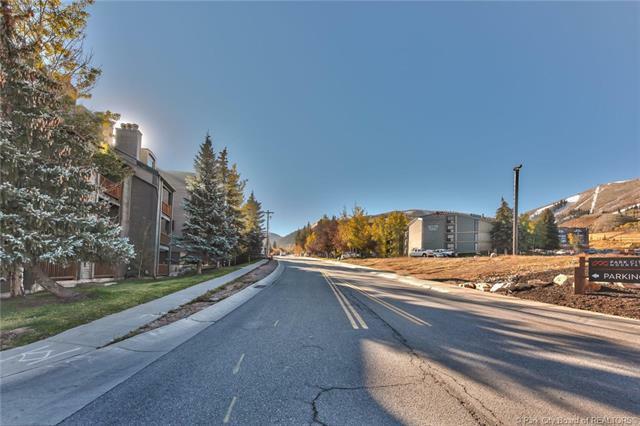 Almost everything you need is a close walk including, grocery store, gas station, coffee shops, dining, and shopping. Hop on the free bus system and travel anywhere in Park City. 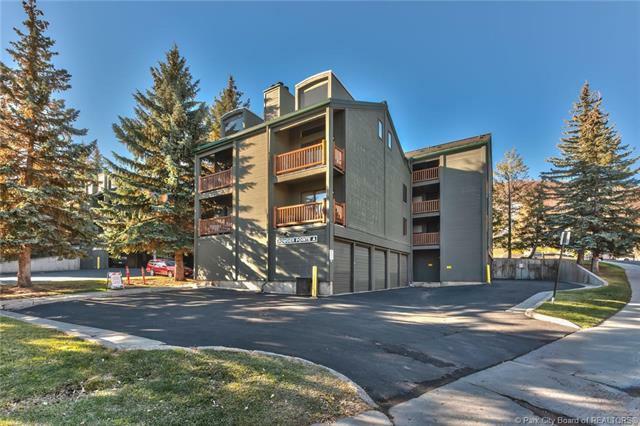 Only 1 mile from Historic Downtown Park City, 30 minutes from Salt Lake City International airport.